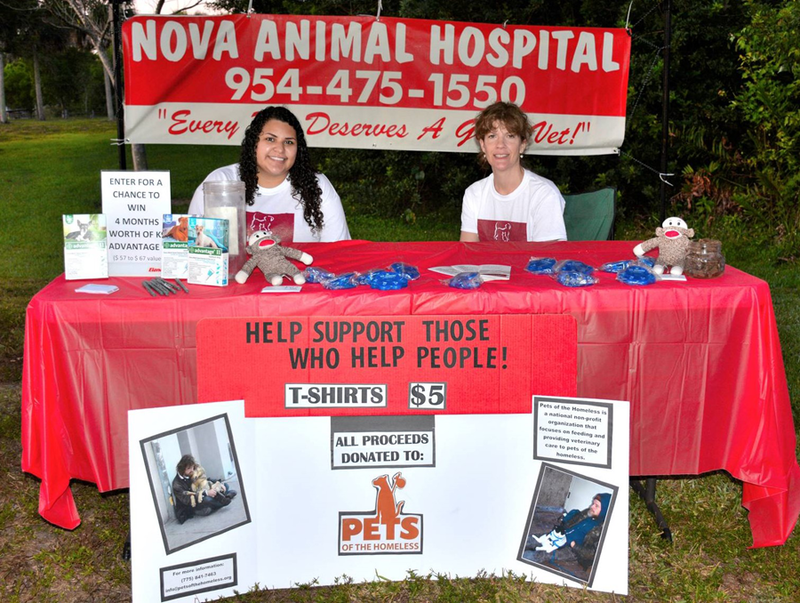 Nova Animal Hospital actively supports Pets of the Homeless, an organization that is focused exclusively on feeding and providing veterinary care to pets of the homeless. Help us help them. 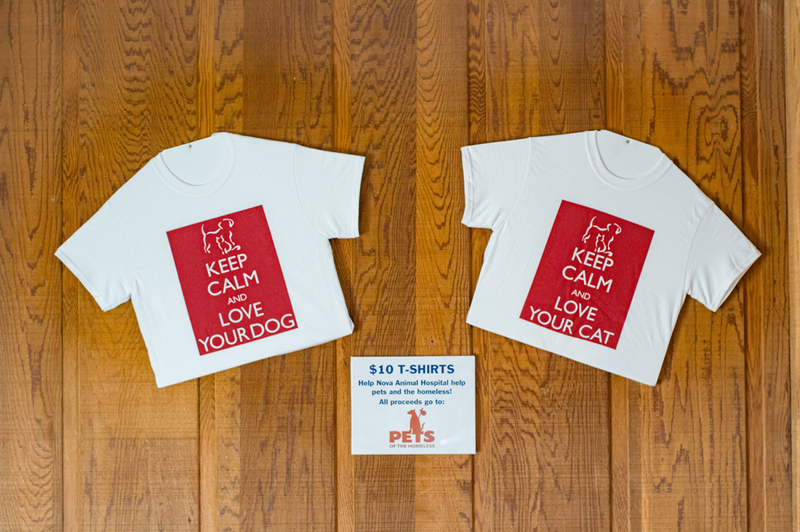 At our office you can find $10 t-shirts and $3 blinking collar lights. All proceeds are donated to Pets of the Homeless. Thank you for your ongoing support! 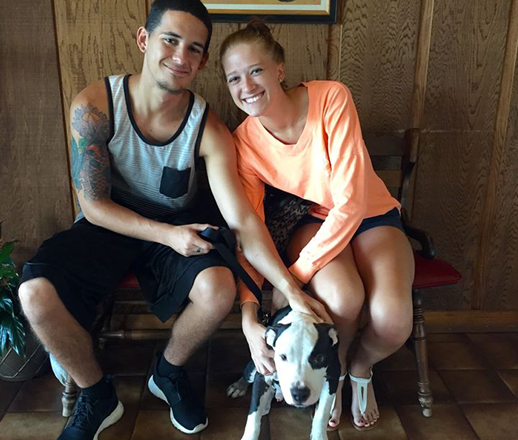 Nova Animal Hospital helps local pet adoption groups as well. By providing free medical care immediately following adoption, we help these deserving babies to more quickly settle into their forever homes. 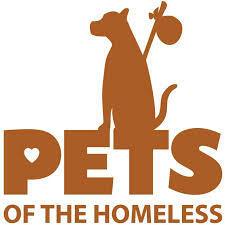 To date, we are happy to have helped over 1000 pets in Broward county. If your pet is experiencing an emergency and its during business hours, please contact us immediately.